The project supported the Government of Kyrgyz Republic in the implementation of Taza Koom Programme providing international expertise to review the current status of the Reform Components and providing advice on the most effective way of their implementation. Revision of the current status of the implementation of Reform Components. Preparation of the recommendations for the implementation including specific steps needed to implement each of the Reform Components, timeline, stakeholders. 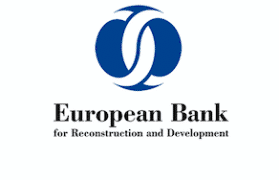 Presentation of the recommendations in EBRD to the stakeholders. Compilation of the final reports.